We use this Excavation technique for all the shallow sites where there is light or no commercial or residential buildings located. This type of excavation service is widely provided by us in Melbourne area, as it is done in a vertical manner by excavating layer by layer thereby not affecting any of the commercial and residential buildings in the particular area. This excavation technique is used for waterlogged sites to clear them and start the excavation process. We also use this technique for supporting the sites which have the tendency to collapse. 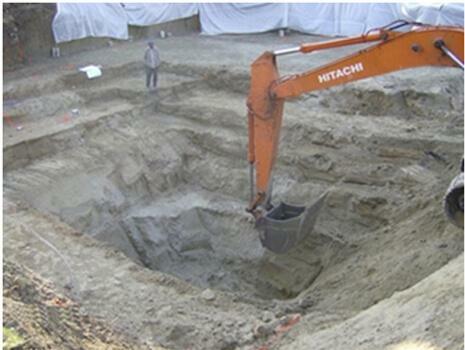 This is a quite different type of excavation process done in order to excavate the site in the step by step manner. As deep you go, the steps get narrower. 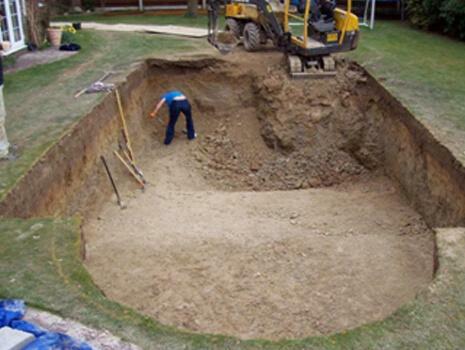 In this type of excavation we follow all the guidelines specified by the architectural design and dig your pool area according to the given specifications. We have experienced technicians who carefully and safely remove the landscape specified by you without damaging the surroundings and soil. We use the best machinery to provide the landscape excavation. Our professionals are well trained to dig your under house basement by analyzing the complete area and strive hard to provide the complete services until we reach your requirement. We have all the experienced and equipment to provide the excavation of the areas where the access to that area is difficult. 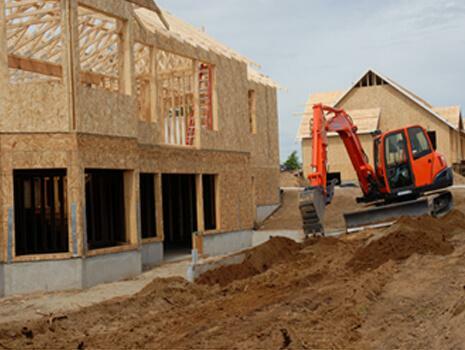 Our team of excavators is well trained and insured to provide this complex excavation process. We are the fully licensed and insured excavation company in Melbourne, provides the best and professional demolition and excavation services in Melbourne surroundings. We have all the permits from the Registration of Building Practitioners Victoria, we make sure to provide effective demolition and excavation services throughout Melbourne. We at On Spot demolition Company makes sure to provide the safe demolition and excavation Process Melbourne by following the safety measures. We completely cover the excavated area with a fence or any other media to ensure that no one will go near that excavated site. All our employees are fully insured and experienced in providing the best demolition and excavation services in Melbourne, to meet the expectations of the client. We make sure to place the shoring by an experienced person under the competent supervision. We abide to all the safety rules and regulations given by the Safety board of Melbourne. 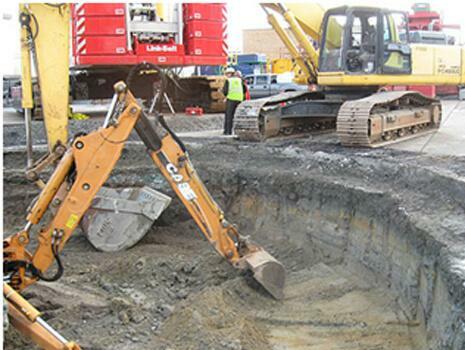 We at onspot Demolition are dedicated to provide the best and perfect demolition and excavation services in Melbourne. Our team of excavators is experienced and handled many excavation projects very efficiently and effectively.